The Universal Product Line That Never Goes Out of Season! Jet Renu is actively looking for new distributors in various different markets. Our line has been developed with over 26 years of product research and development. Become part of the Jet Renu Team. “Green” All Purpose Cleaner was formulated to cut through those tough grime stains on many different types of surfaces and materials. “Green” works safely on vinyl seats, upholstery, carpet, tires and any scuff marks. 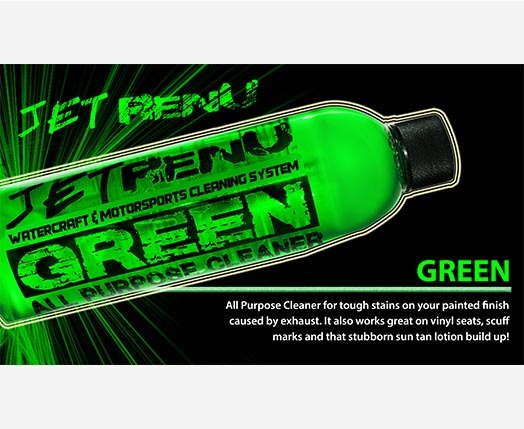 “Green” also removes exhaust residue on your painted surface. 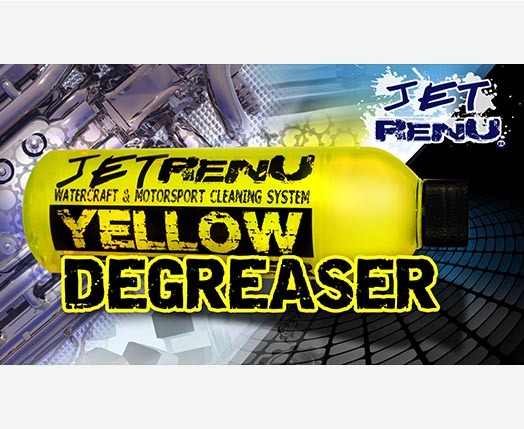 “Yellow” Degreaser out performs any commercial degreaser style cleaner on the market. Works great in part washer tanks to rapidly cut through heavy oil and grease with ease. Also, may be used on wheels, rims, inboard/outboard motors, it’s as easy as spray on / hose off. Jet Renu has developed all of our products using nothing but the best environmentally friendly ingredients. All of our products have been specifically formulated to satisfy the needs of all Motorcycle, Jet Ski, MX, Snow Mobile, Automobile, ATV, Boat, R.V, Side by Side and Aircraft enthusiast. 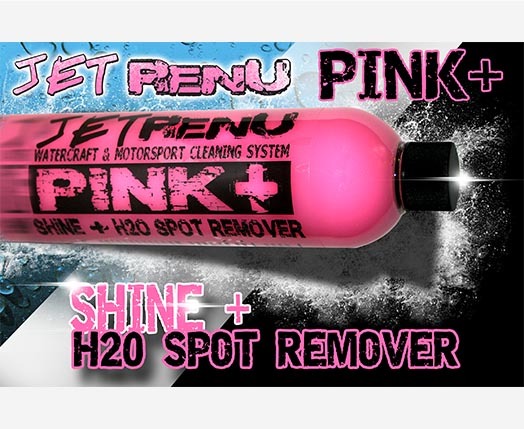 Let your imagination run wild with Jet Renu Products. If you need to clean it, we have what you need to do the job right the first time. Doidge Racing Long Beach 2016 from Jet Renu on Vimeo.